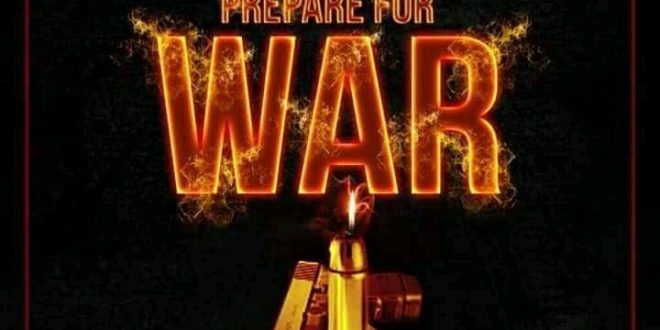 Shatta Movement Empire Boss “Shatta Wale” has finally released “Prepare For War” the Song fans are eager to listen to.Kindly download Shatta Wale x Addi Self – Prepare For War (Prod. By Paq) It’s a real fire as he featured One of his militants “Addi Self” on it. The new Song was produced by Award winning Producer Paq and it’s in to play the role of John The Baptist in The Holy Bible :To pave way for the Almighty “Reign Album”. I don’t need to talk much Hitz360.com got your covered anytime. Click on The DOWNLOAD Button and thank me later.